Starting from today there will be a festival of our god Ganesh. This festival is known as Ganesh chaturthi. We bring the statue of Ganesh and worship him for certain number of day. At our house it’s for 5 days. So I won’t be there for 5 days. Even if I am online it’ll be hardly for long time. Wishing all those who celebrate this festival Happy Ganesh Chaturthi. 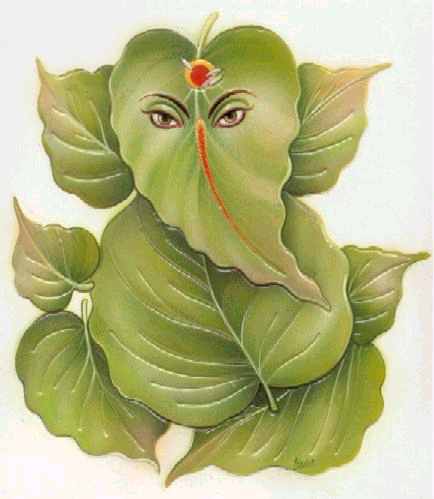 Happy Vinayagar Chathurhti my friend…. Thank you, and to you as well. Let me know when is Diwali. I love giving and receiving cards from my Indian friends. I see you don’t monetize thinknonsense.com, don’t waste your traffic, you can earn extra bucks every month.